I use these 3 useful wordpress plugins in most of the WordPress websites I develop and they have made my life so much easier. First off, I love this plugin!! And as the title of the plugin says it is and ‘ULTIMATE’ list of very useful shortcodes. Shortcodes like, sliders, galleries, lists, dropdown menus, accordion tabs, lightbox functions and more.. A lot of more, in fact there a more than 40 of these bad boys, included in this FREE plugin and inserting them into a page couldn’t be easier… You simply click the ‘Insert Shortcode’ button above your WordPress post editor and select the shortcode you would like to use. That’s it! Number 2 on our list is the Contact Form 7 plugin! This little guy is a really helpful plugin.. It allows you to create simple to very advanced contact forms. All you do to use this plugin is download, install and enter the ‘Contact Form 7 Admin Page’ from the WordPress dashboard. There you can edit and create your contact forms with what ever questions you would like to ask on your contact form for your website. Then you attached the associated shortcode to page you want the contact form to display. This plugin also integrate with a lot of cool tools, including CRMs aka customer relation managers. Last but certainly not least on the list is the Yoast SEO for WordPress plugin. This plugin allows you to easily add SEO search engine optimization to your pages in WordPress. 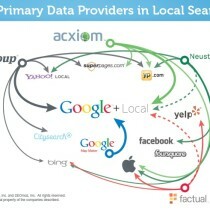 You can see how your SEO looks to search engines and it even ranks your pages from Red to Green. Red being BAD, Yellow being OK, and Green being GOOD! Local Business Branding? 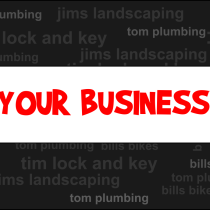 Why is it Important for your Business? 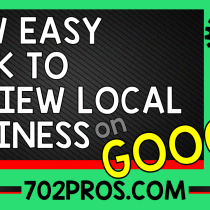 In this article I’m going to go over basics of local business branding and why it is important.. So consider this 101 on this topic. Branding is a marketing strategy that involves creating a differentiated name and image — often using a logo and/or tag line — in order to establish a presence in the consumer’s mind and attract and keep customers. 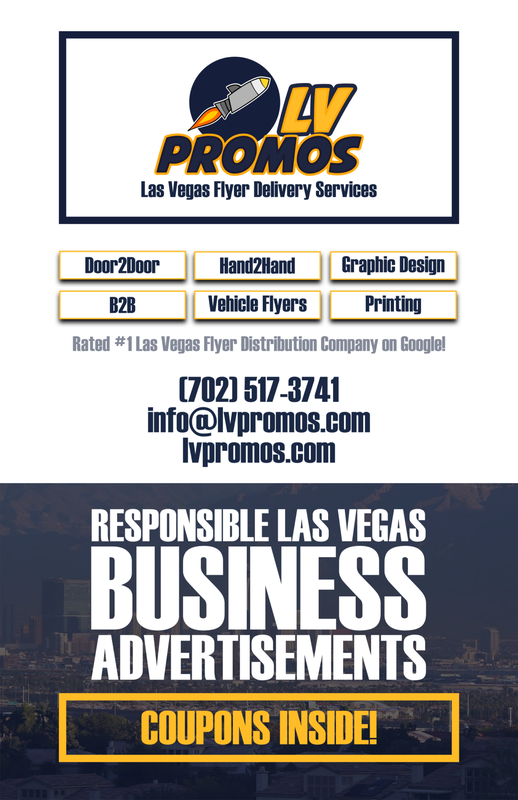 Las Vegas Web Design and Custom WordPress Design to Fit Your Budget, While Matching Your Company’s Brand. When starting a web design, we get to know your business. 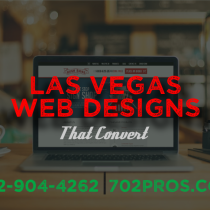 We get a fill for what your brand is, the color scheme, your motto, what separates your business from the rest and how we can transfer your image into a website. We do this to not only give the best impression of your business to new and existing customers, but even more specifically, have them buy your product or service. (over 80% of customers will visit your website before buying your product or service) and (over 90% if b2b).